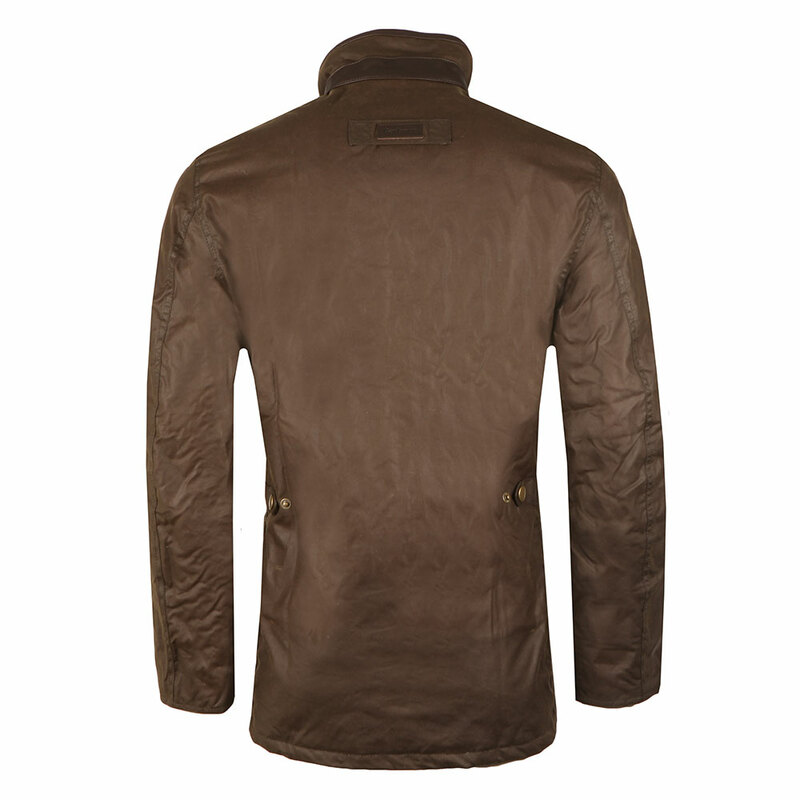 Barbour Lifestyle Wax Hereford Jacket, in Olive. 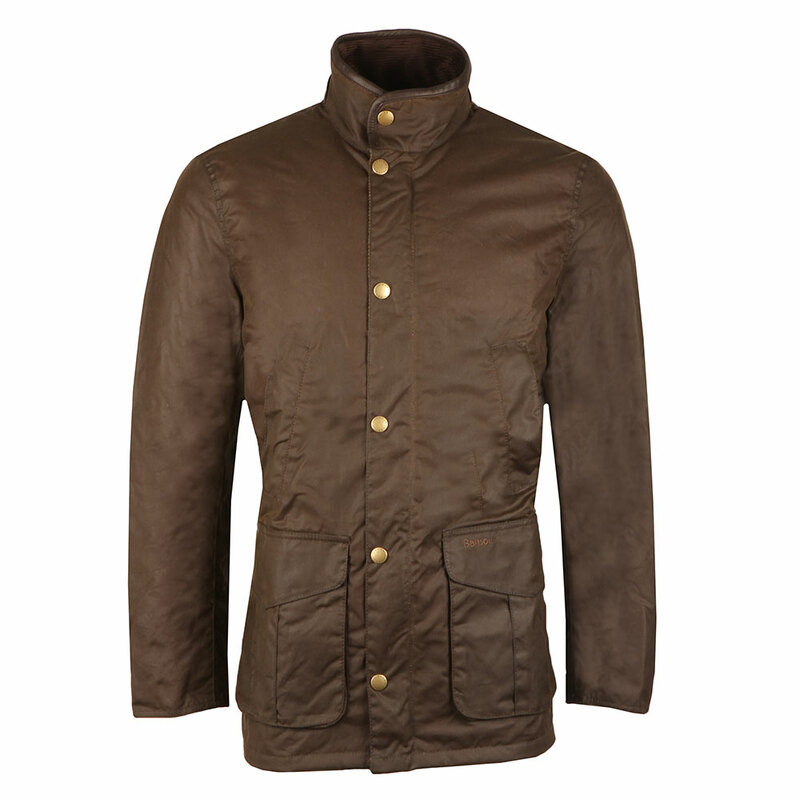 Cut in a comfortable relaxed fit with a hardy Sylkoil waxed cotton outer and a warm box quilted lining. 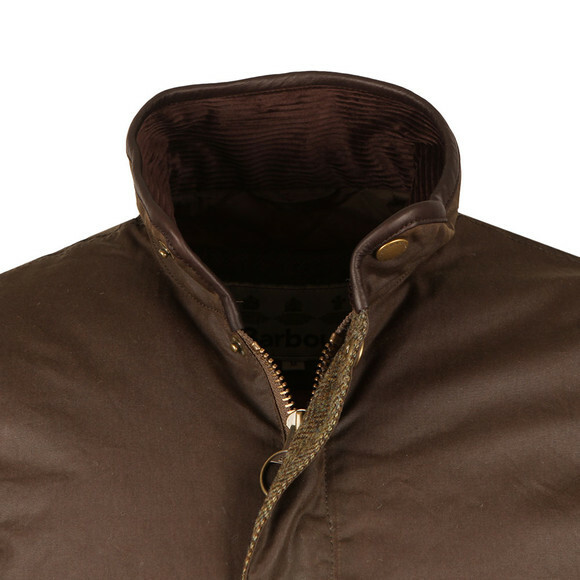 Leather trims and a heavyweight cord inner collar add touches of luxury.Two large flap pockets, cuff adjusters and completed with the Barbour logo embroidered to the front pocket.